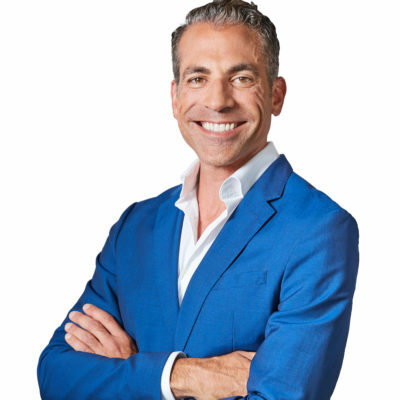 Dr. Vincent M. Pedre is the medical director of Pedre Integrative Health and founder of Dr. Pedre Wellness. He is also a medical advisor to two health-tech start-ups, MBODY360 and Fullscript, and has been in private practice in New York City since 2004. He is a clinical instructor in medicine at the Mount Sinai School of Medicine and is certified in yoga and medical acupuncture. He believes the gut is the gateway toward excellent health. For this reason, he wrote the book, Happy Gut: The Cleansing Program to Help You Lose Weight, Gain Energy, and Eliminate Pain, which helps people resolve their gut-related health issues.